Four jackets of varying weights, enough socks for the entire Confederate Army, three umbrellas, most of the antacid aisle from the local pharmacy, and six pairs of old-people sneakers that all look exactly the same. Have you ever helped your parents pack for a weeklong cruise? No? I didn't think so. So shut it. So begins vacation for Summer Hartwell - 26 years old, living with her anxiety-ridden parents, and unwillingly booked by her brother on a weeklong cruise to Bermuda. 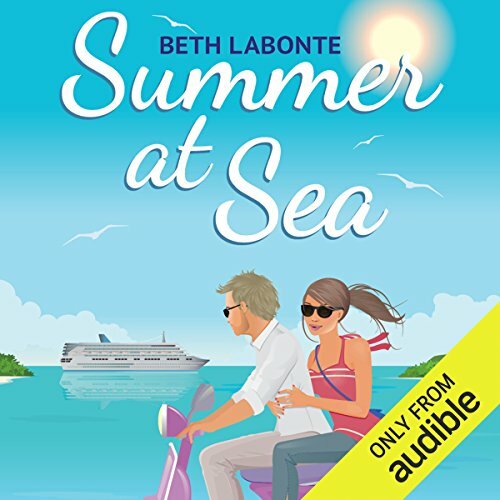 Despite the nightmare of being trapped aboard a cruise ship with Mom and Dad, Summer sees a rare opportunity to fulfill The Prophecy - her mother's declaration that she will live at home until she gets married. With 2,000 passengers onboard, at least one of them must be husband material, right? The only problem is Graham Blenderman - her brother's best friend who is joining them for the week in all of his tall, blonde, extroverted glory. Graham doesn't believe Summer needs a husband in order to break free from her parents. He thinks she just needs a little bit of nerve. And to Summer's introverted horror, he's willing to spend the entire week proving that he's right. 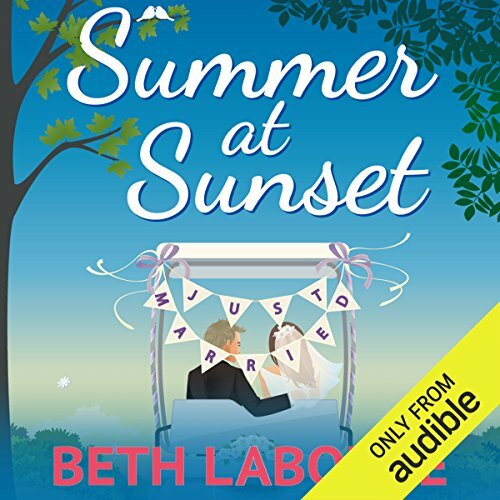 ©2016 Beth Labonte (P)2016 Audible, Inc.
For Summer Hartwell, holding her and Graham's wedding 1,000 miles from home seemed like a good idea. Even if it is at a retirement community. How else could she avoid planning the wedding with her neurotic, anxiety-ridden mother? But with one week left to go and Summer's parents arriving on the scene, things begin to quickly unravel. Happy to have the sequel.